This three room school building, which was used as a school into the 1960s, began as an early one room schoolhouse in the 19th century. It was enlarged to its present size in the early 20th century. 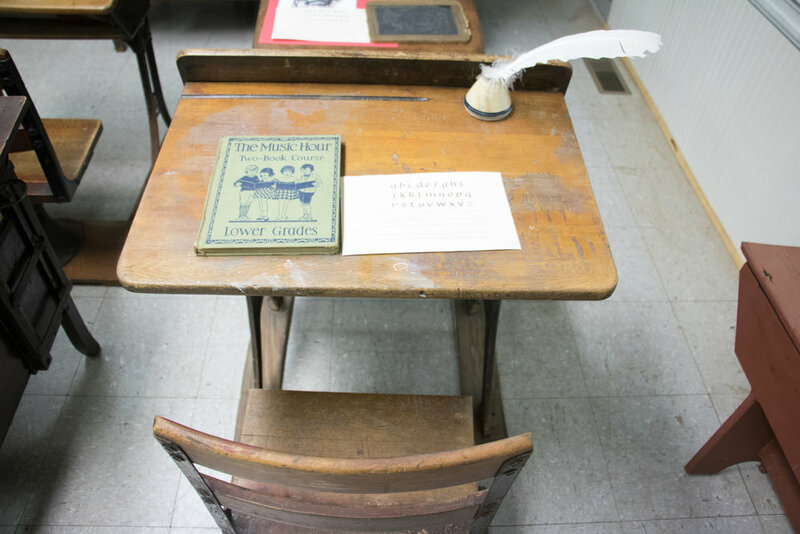 In addition to our museum, which showcases a wide array of items of local interest, the school also houses our meeting room, kitchen, and restrooms. The school was acquired by the GWHS in 1998. 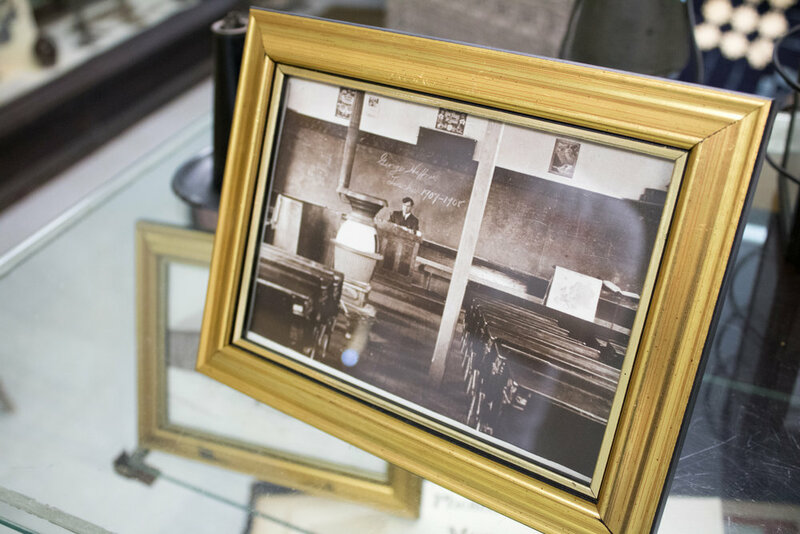 Rent the Monocacy Schoolhouse for your next event.